It’s not even Orktober yet and we’re already seeing more rumors swelling to the surface. It makes sense, Orks constantly are hungering for a good scrap, so even rumors about them are eager to get out there. This batch has Stratagems and more new units though, so grab your spice and dive on in. 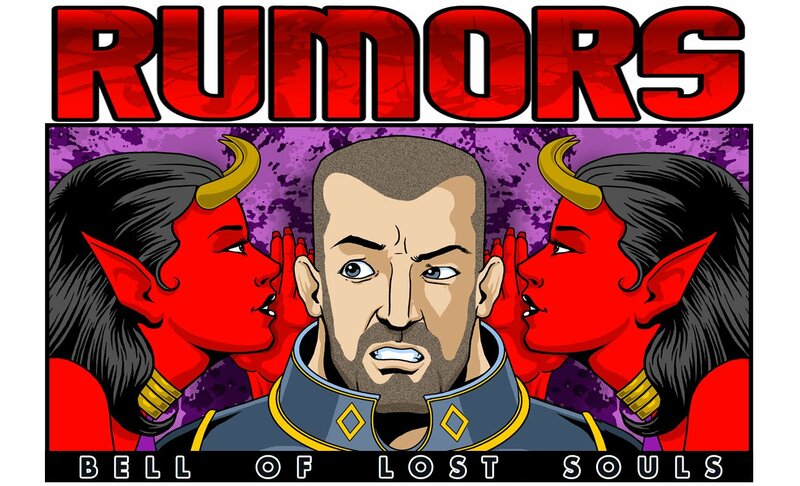 This crop of rumors comes to you courtesy of KiriothTV who claims to have been sent a boatload of rumors from “An Ork Codex Playtester” who is pretty certain that the draft they playtested was either the final draft or very close to the last one. There’s a lot in this one folks, everything from new models introduced in the codex to a look at some of the stratagems and playstyles of the Orks. And to help you understand how well-seasoned these rumors are, the source of this information did name the Boomdakka Snazzwagon, Kustom Boosta-Blasta, and Shockjump Dragsta correctly well ahead of their announcements. So. Get your seasoning of choice (I’m going with Smoked Paprika) and let’s see what we find. 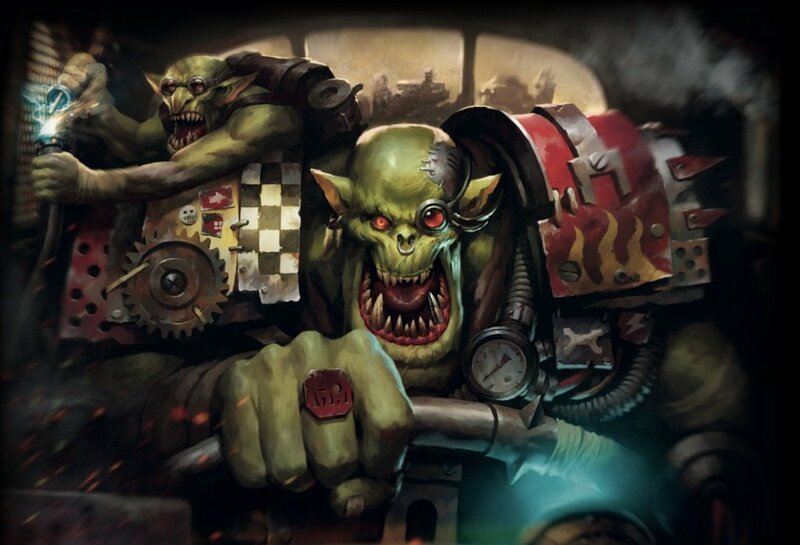 The Wartrike is specifically going to be a Hero Vehicle, which given the way it was mentioned makes it seem like it could be an HQ choice for Orks. 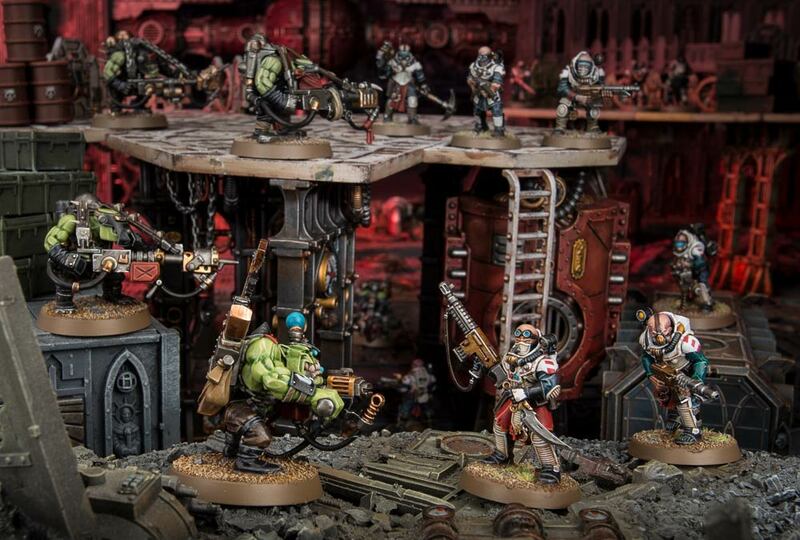 Then on top of that, there’s another new model, the Mek Shop, which is said to buff vehicles in a fashion very similar to the Sacristan Forgeshrine, giving vehicles max shots per gun instead of rolling for them. So in this list there are a few old favorites, there’s the “fight again” stratagem that everyone and their brother has access to, a reinforcement stratagem, but my favorite ones by far are the flavorful ones up there. Long Uncontrolled Bursts in particular feels very Orky. Same with Looted, there’s a lot that gives them their personality as a bunch of boyz looking for the best scrap they can find. If these all prove true. Finally there’s the rumors we’ve seen so far–the Clan Traits Rumors seem to be borne out by what we’ve got here. And Kustom Force Fields are now changed to Wholly Within their range, which seems like a common sense kinda thing. All in all this is quite the passel of rumors. They certainly feel credible, but we’ll have to wait and see. What do you think? Do these Rumors bear out any truth? If so, how does that affect the Orks?